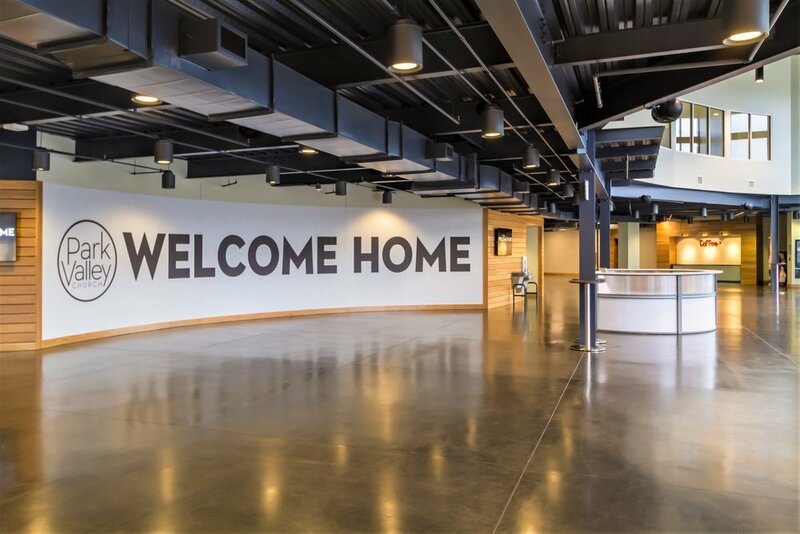 Park Valley Church – Having constructed their original, 500 person building in 2008, this fast-growing church began planning for expansion in 2014. 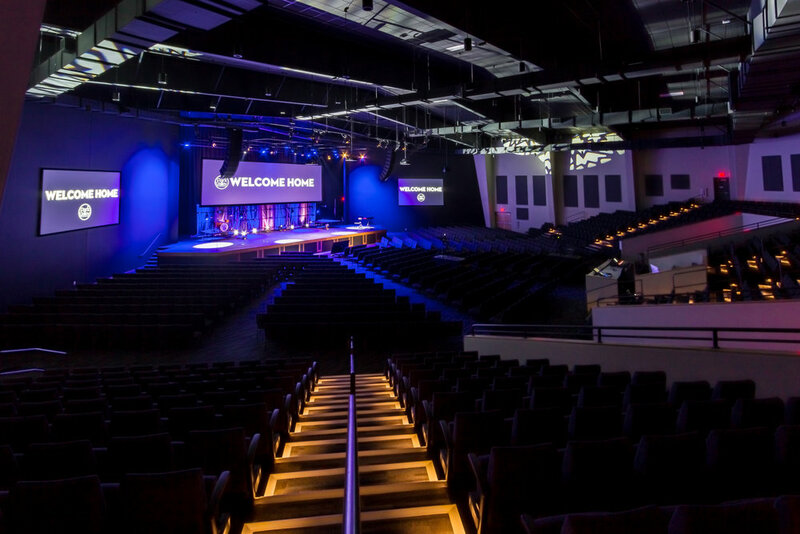 We located a 1,300 seat auditorium to the west of the current building and created a large, two story entry to the south. The foyer has space for their beloved coffee and doughnut service, volunteer workspace, visitor’s lounge and family check-in for children. 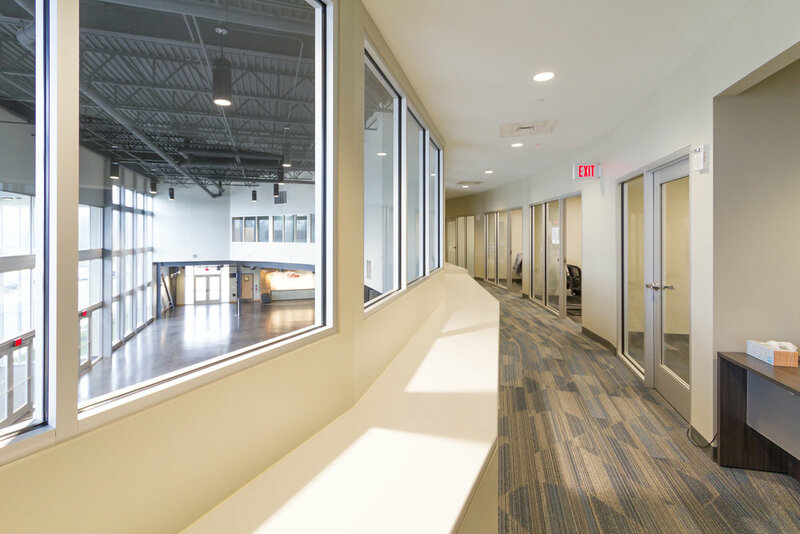 The upper level of the addition has administrative spaces, a state of the art audio, video and lighting control suite and space for student ministry. The process began with master planning the current building will seamless connect to a future children’s ministry building. Project completed in 2018.